Let’s be sure to keep hydrated!!! 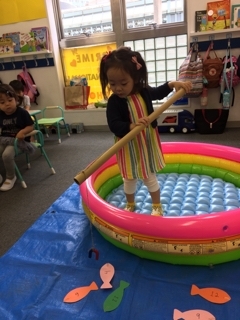 Today in Pluto class, we went fishing! For numbers! What number did I get?? 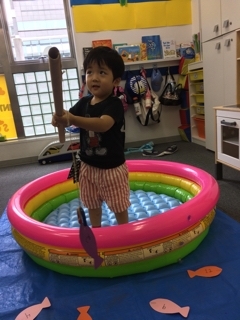 Playing in the pool is fun, even with no water!